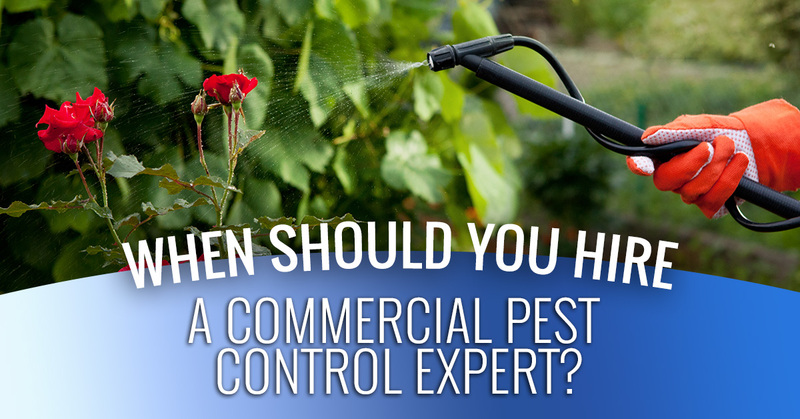 When Should You Hire A Commercial Pest Control Expert? Hiring a commercial pest control company is a great way to get rid of any pesky critters that may have entered your establishment, from termites to rats to cockroaches. It’s not rocket science to realize that pests in your place of business can literally eat into your profits. Here are just some of the ways that could happen. It goes without saying that it’s a good idea to get a commercial pest exterminator to eliminate any pests that may be causing you trouble. 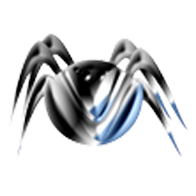 However, the timing of when you involve an exterminator also plays a role in how successful you’ll be at mitigating risk and minimizing loss. Here are some of the considerations that we’d advise you to keep in mind for when you should hire an expert. How can you hire an exterminator before you even know that you have a problem? Simple. Just have a regular inspection where your exterminator walks through your place of business, looking for the tell-tale signs of any kind of pest infestation. It’s faster and easier for us to do this than for you to count on your employees to spot the signs of pests. Since it’s what we do every day, we know exactly where to look. We’ll be able to protect you from a small problem turning into a big problem. If you have seen one mouse, there are probably more. If you have seen one cockroach, there are definitely more. If you see wood shavings from carpenter ants, but it’s just a “tiny bit,” don’t assume that the problem will go away. In fact, you should probably adopt the following rule of thumb: You know you have a pest problem when you see the first piece of evidence. This is because pests are so good at hiding. Any delay will just let the problem get bigger and more expensive to correct. Not quite sure if it’s just a fluke or if it’s something that might go away? Simply call your local pest control company. We’ll be glad to provide a positive or negative identification and point you towards the next steps you should take. This point follows up on the previous point. 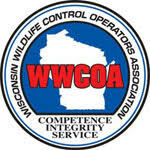 It’s imperative that you act immediately when you have pests. Just be glad you figured it out before your customers did. Many businesses act to correct a pest problem only when it has gotten so bad that they are receiving multiple complaints, they have failed their inspection, or it has hit the news. Negative press is far more expensive to counteract than it would have been to simply hire an exterminator. Once a pest problem becomes public knowledge, the story can snowball, leaving people with a horrific mental image in their heads when it was really just five cockroaches. Don’t leave it to chance—protect your business from pests the easy way with the commercial extermination services from 1st Choice Pest Solutions. To schedule your service, simply contact us. 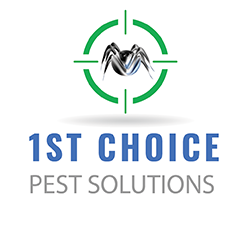 Thank you for choosing to do business with 1st Choice Pest Solutions.